Pre-fab tower blocks and brutalist landmarks dominate skylines across the New East, icons of the long-dead Communist era. But how do we relate to these relics from an empire that no longer exists? What place do these once-grand socialist structures have in a world in the clutches of capitalism? 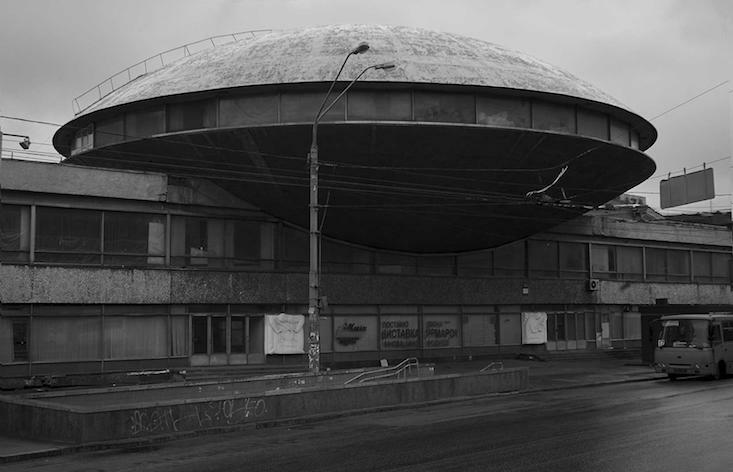 Calvert 22 Foundation’s latest panel discussion on Thursday 22 March aims to explore the legacy of architecture in the post-Soviet world. By uniting writers, anthropologists and campaigners at Calvert 22 Space in Shoreditch, the event plans to look at what the physical traces of communism really mean to millions of people in today’s globally connected world. The panel, designed to accompany Calvert 22 Foundation’s latest exhibition — Post-Soviet Visions: image and identity in the new Eastern Europe — will be chaired by co-curator Ekow Eshun. For more information, or to book your ticket for Thursday 22 March, 7pm, visit the Calvert 22 Foundation website by clicking here.